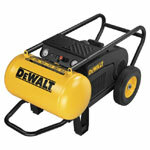 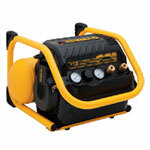 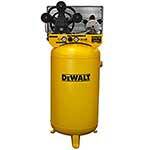 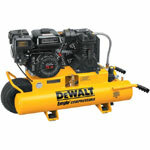 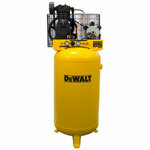 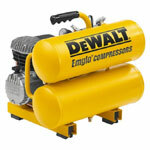 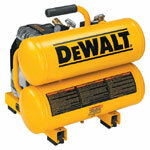 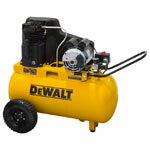 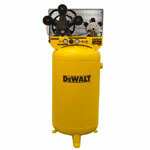 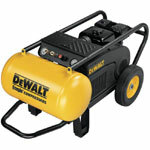 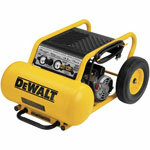 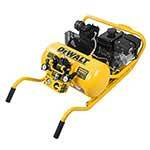 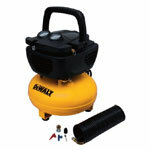 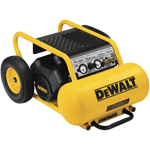 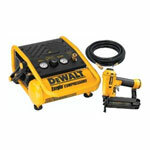 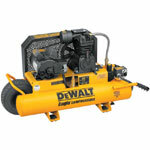 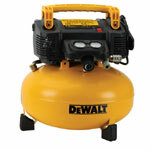 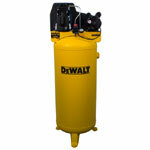 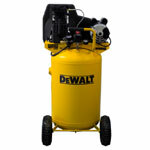 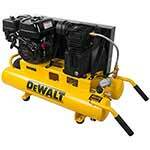 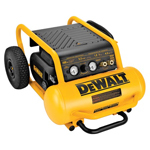 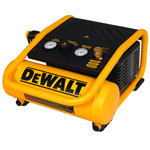 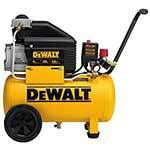 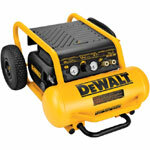 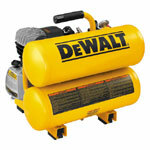 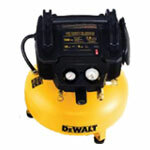 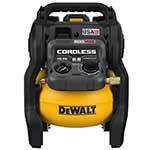 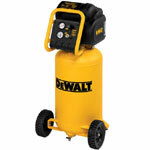 DeWalt has made some high quality compressors in the past few years and professionals and casual hobbyists have given the vote of approval in regards to quality and reliability of the DeWalt’s efforts. 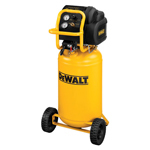 DeWalt compressors aren’t only workhorses; they are elegant looking piece of equipment that turns heads in its directions. 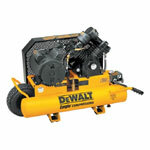 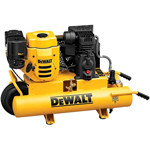 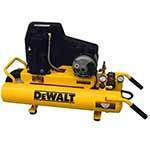 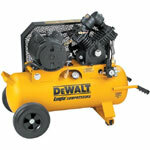 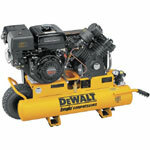 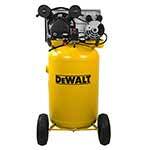 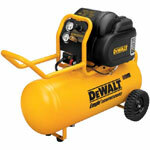 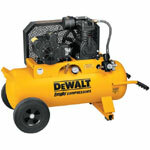 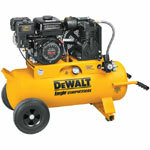 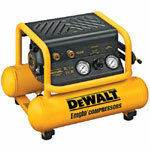 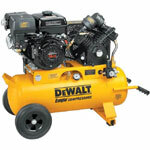 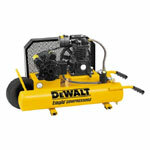 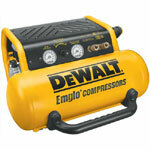 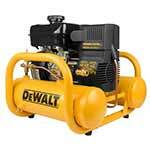 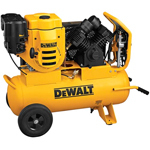 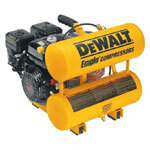 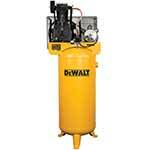 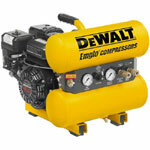 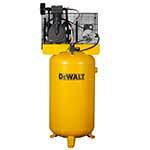 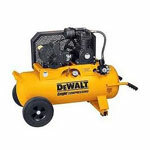 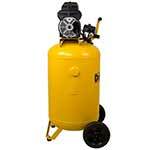 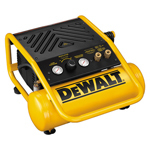 If your compressor, for some reason, gets damaged or defected, you don’t need to worry as you can buy DeWalt compressor parts at toolpartsPro at reasonably competitive prices. 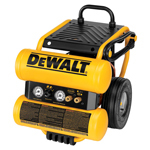 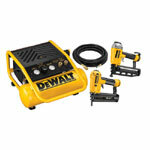 These are genuine DeWalt parts that can easily replace the defective ones and their performance is as exceptional as the original brand. 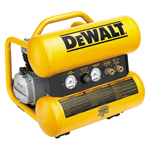 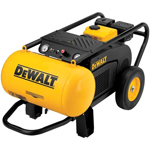 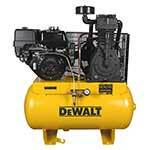 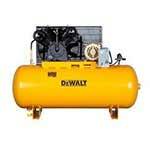 At toolpartsPro you will find parts of DeWalt D2002M WK Type 3, D55140 Type 1, D55141 Type 2, D55153 Type 2 and various other models of DeWalt compressors. 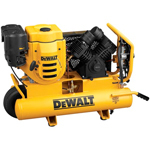 You can find your part using tool or part model number or if you want to talk, you can dial our toll free number 888 982 6540 for verbal assistance.